We are fast becoming one of Sydney’s most reliable new roof and roof restoration contractors. Let us quote on your job and experience the satisfaction of dealing with us. 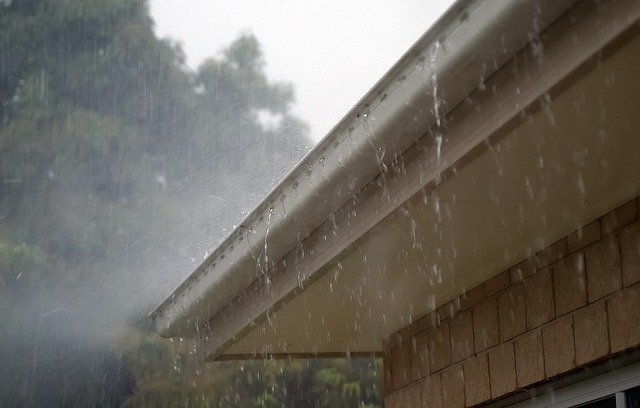 Our small team is resourceful and expert in all things related to new roofing, flashings, guttering, leaf guard and any repair work that is roof related. The number of team members can be increased depending on the size of the job. We ensure a fast finish if the job is weather dependant or requires specific security considerations. We guarantee all our work and do it at affordable prices! 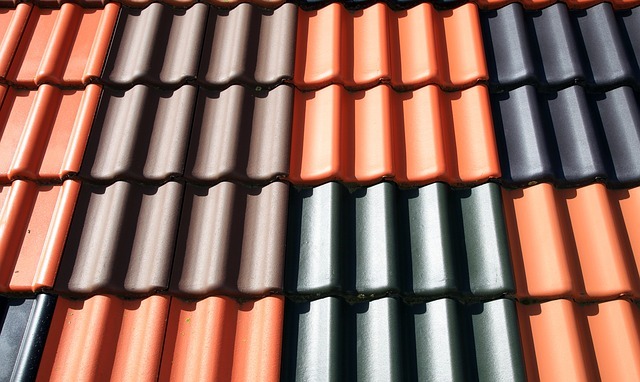 Only the highest quality materials are used in all sheet roofing, membranes, tiles, flashings and sky-lights . If an architect office specified it, then the material used will be strictly adhered to the specifications supplied. Asphalt Shingles – Asphalt shingles are the most commonly used steep slope/residential roofing material used on roofs in the United States. 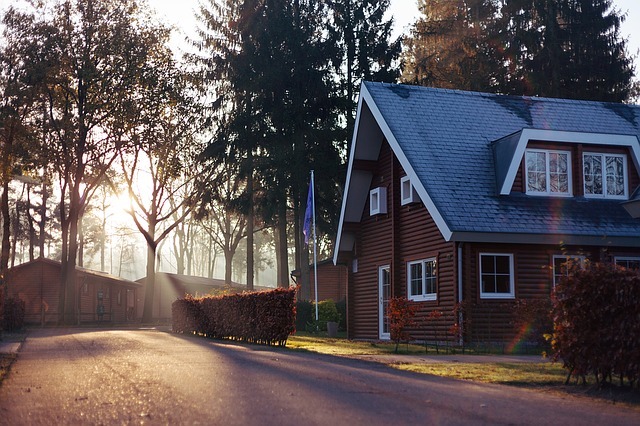 Asphalt shingles vary in quality and are produced by multiple manufacturers. Membrane Roofing Material – There are many different types of products included in this category for roofing and in fact that number continues to grow with the technological advancements and findings. Membrane roofing products are used on flat roofs. Some of the various brands or variations of rubber roofs are modified bitumen, thermoplastic membrane, epdm, single ply, tpo, cpa, cpe, nbp, and others. 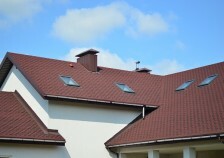 Metal – Metal is a very common material used for roofs. There are many different types of metal roofing systems available. The types of metal used with available systems vary from zinc to steel, copper, aluminum, and tin. Slate Shingles– These are shingles made out of rock. Slate shingles are created out of a sedimentary rock. This rock can be split into thin sheets that are ideal for roofing shingles. 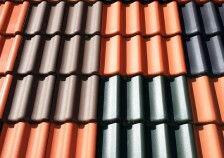 Tile – Tile is one of the more expensive materials used for roofs. Although the traditional clay tile is probably the most well-known tile material it is not the only one. Other materials that are used to create tile products are metal, concrete, slate, and various synthetic compositions. Wood Shake – The shake shingle is the inspiration for the modern day asphalt shingles. Similar to the asphalt shingle, the wood shake overlaps each other making the roof or siding weather proof. A down side to shake is that they often need more maintenance than newer asphalt or fiberglass shingles. An upside to shake the unique rustic look they give to a structure. 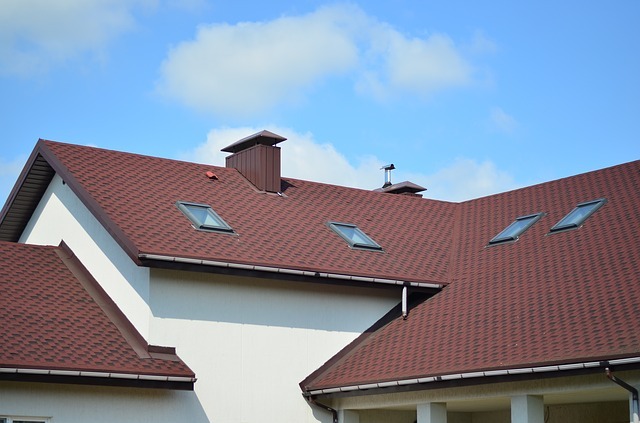 As a trusted new roof and restoration contractor and we have the resources to complete your work in a careful, safe and speedy manner regardless of just replacing a flashing or re-roofing a 5 bedroom house. Our staff you will find are committed to their profession and will conduct the work at your property in a friendly manner and will the property as tidy as they found it. All our vehicles carry specialized equipment to attend the most unusual of occurrences and our staff are trained to ensure the integrity of the property is protected at all times from damage. We pride ourselves on great communication skills and customer service. We are never too busy to answer questions or offer valuable advise about work you want done. 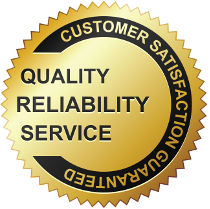 Trust us when it comes to you re-roofing or repairing the roof of your precious home or business. We have been doing Roof Repairs Sydney wide as well as roof restoration for many years and your satisfaction of of our work is extremely important to us. We are happy to also arrange the removal of roof debris with our recommended Rubbish Removal Contractor to take the stress out of the re-roofing or roof restoration job. Call Today on 0408213175 For Your Free Roof Repair Quote In One Of These Sydney Locations!